Drag queens, drinking, and fun…oh my! The Harlot’s Guide to Classy Cocktails is a modern twist on the coffee table cookbook. Follow these recipes to create delicious libations, which are sure to liven up any party. Then read along to the true drinking tales of some of the world’s most popular drag queens from North America, Europe, Africa, South America, Australia, and Asia. 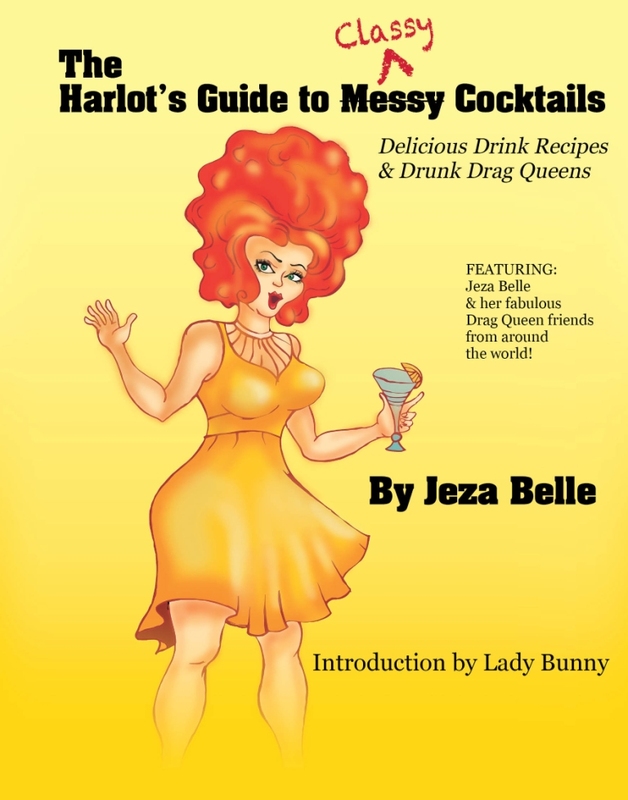 With The Harlot’s Guide to Classy Cocktails, Jeza Belle proves that at least one recipe is always a sure-fire hit: LIQUOR + LADYBOYS = LAUGHTER!